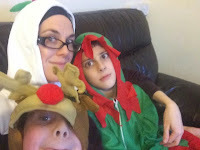 We had an absolutely amazing time taking part in My Onesieland watch-along to Disney Muppets Most Wanted with NOWTV on Saturday night. 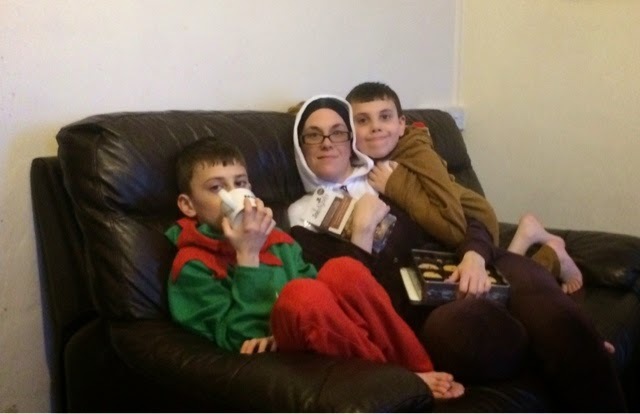 We along with many other families across the Uk donned on our Onesies to come together with NOWTV as part of a nationwide watch-along, We couldn't wait to join in the fun and snuggled down to an entertaining evening of fun. The Muppets are unwittingly plunged into an international crime spree masterminded by Constantine, 'the World's Most Dangerous Frog'... who's also a dead ringer for Kermit. 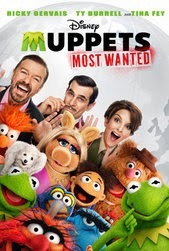 Mistaken for his evil double, Kermit is sent to a Siberian gulag while Constantine and his sneaky 'Number Two' (Ricky Gervais) lead the rest of the gang on a right song-and-dance across Europe in an audacious bid to steal the Crown Jewels. Upholding the great Muppetational tradition, it's another star-studded showcase of self-referential silliness. Before the movie began we joined in a few twitter chats with fellow watch-along viewers and NOWTV, before indulging in some tasty treats. 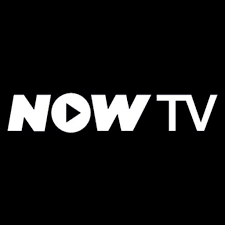 The evening was absolutely amazing, it felt great to know we were part of something big and that other NOWTV viewers were having as much fun as we were, NOWTV also hosted a screening in London, where onesie wearers gathered to share the movie experience with us. It was a super cool experience of which we would love to be part of again. Setting up the NOWTV box was so simple and took less then 10 minutes, within no time we could access an array of amazing movies. 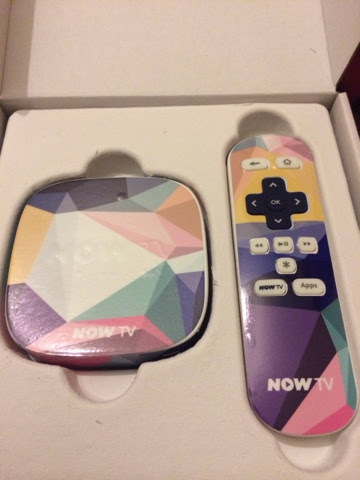 NOWTV works via internet connection and with no contacts or strings you can choose your favourite monthly package to suit your families needs. The Entertainment pass offers you 13 awesome channels that you won't find on freeview, from Sky1 to Sky Living plus many more and at only £6.99 a month. If like me you love movies then Sky Movies is the choice for you, you can access the latest releases and with over 800 movies available you will be spolit for choice, all this for only £9.99. 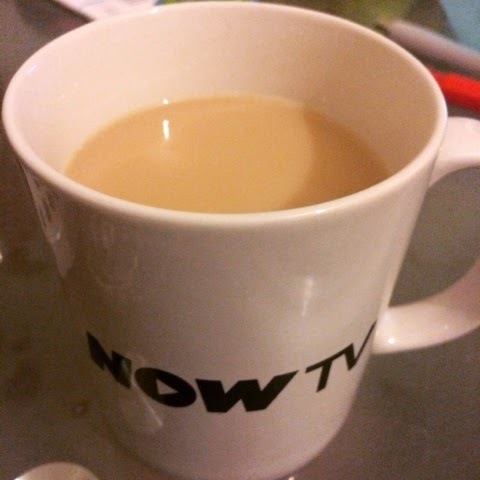 We are really enjoying the NOWTV experience and look forward to many more. 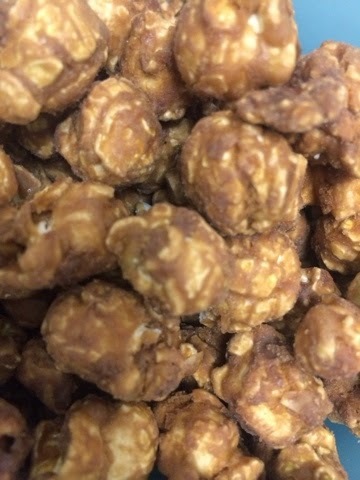 I'm now following x Look forward to reading your posts.